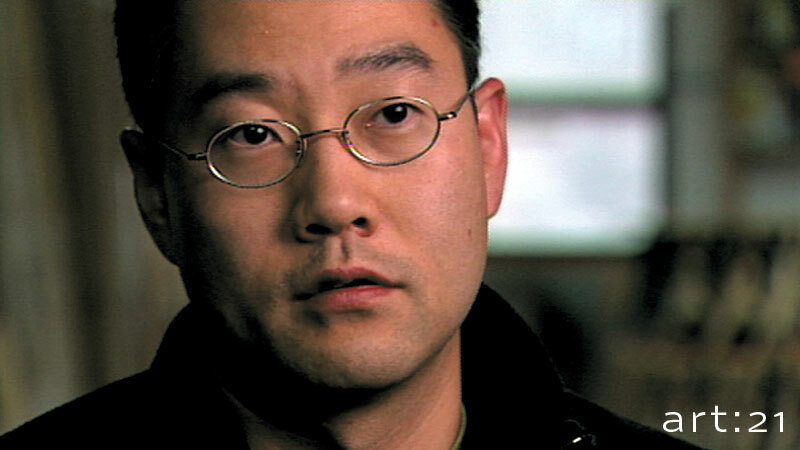 We watched a short Art:21 interview with Korean artist Doh Ho Suh who described the feeling of missing his home (watch the video here). He said that he wished he could pack up his home and take it with him wherever he traveled just like a snail. The kinderartists shared their stories about missing home and then imagined what kind of homes their own snails would carry. The use of line and special use of color give these imaginative drawings a strong sense of design. The use of line is amazing. These are Wonderful! Love to look at all the detail! These are wonderful! Inspiring me to wan to draw one! Love your work! I shared a link to my blog where I expressed my awe at your work with your students. Thanks for sharing all the beautiful work, as well as your inspiration. I am still hoping to see you at NAEA one day: perhaps in NYC next year!! just did this project with my kinders! 'll send you a link to my post and i'll make sure to link back to your original in it.